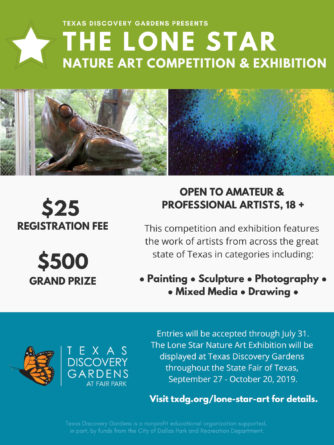 “In the Garden”, which was exhibited at the Irving Art Association’s West Gallery last month, has traveled to the West Irving Library and is now on view May 28 -June 25, 2017. The library is located at 4444 W. Rochelle near the intersection of the Esters & Rochelle. 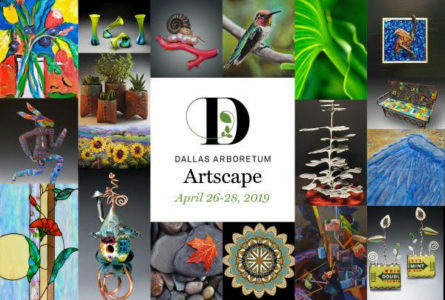 Artscape 2016 The Dallas Arboretum’s Annual Fine Art Show and Sale Friday, April 22, Members-only Preview event- Click here to register. 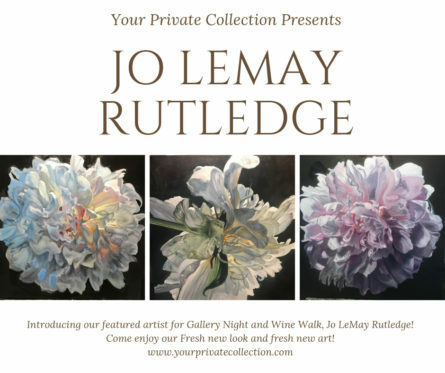 Saturday, April 23 and Sunday, April 24, 2016 from 9 a.m. – 5 p.m.
fee $50 To register, contact Pam at pamelaoldhamsart@gmail.com or 817-280-0410.